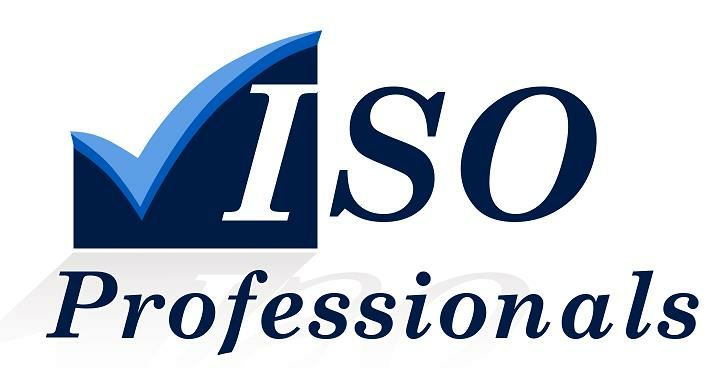 SO Professionals, is an Australian Consulting Company that provides hands-on assistance in development, implementation and maintenance of all ISO 9001, ISO 14001, AS 4801, HACCP & other standards. Our professional consultants, Trainer and Auditor provide brilliant services that stand out of the crowd in terms of our approach and total commitment to the project. Our success results from our truly collaborative approach, our eye for detail, client focus and diverse knowledge and expertise. We are highly passionate and committed to achieving results, and are conscious of minimising business disruption. We treat your business as if it was our own.